How well do you know your real escape games? Delve into the history of online and real escape games and what makes each so special. 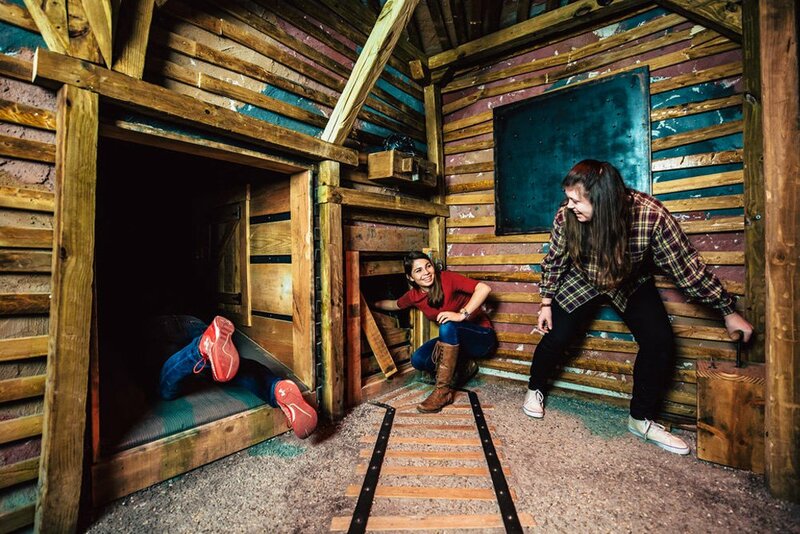 Find out what our experts are saying about the different real escape game themes and decide which one you want to try first. Our expert reviews and peer commentaries cover both online and real escape games. Make your informed choice and have fun. 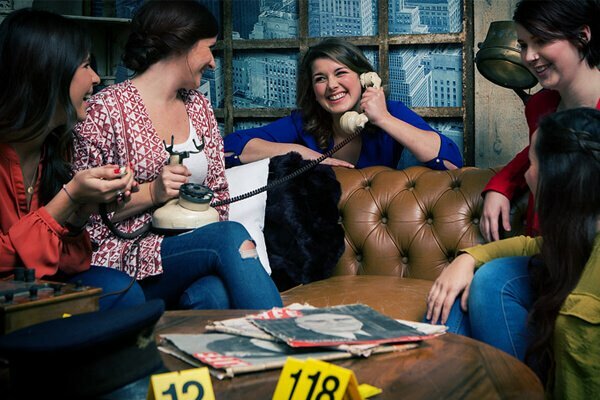 Our team of escape the room experts carefully review escape games from all over the world to ensure you conveniently find the best suitable escape game in your location. Get all the information you will ever need about online and real escape room games worldwide. Know the trends and catch up on escape updates. 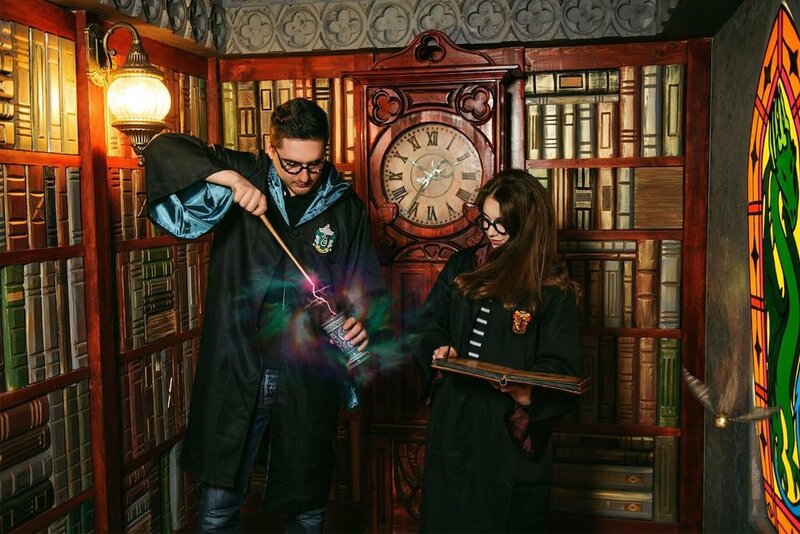 Our expert team at Escape Room Rank filter out escape websites to provide you with the most comprehensive and high-quality listing of escape room games wordwide. Escape room games have gained so much popularity worldwide in the last decade. The first real escape game in the US was opened in 2012 and there are now over 2,065 escape room locations in the US alone. The number is much greater worldwide and rises each day. The first escape the room games were played online as click adventure flash games on PC. Those first video games were created in the late 1980s. Due to technological limitations existing at the time, the games were text-based adventures. it was up to the player to imagine or visualize the scenes. With technological advances, online escape the room games have developed into vividly visual role-playing games. And their rising popularity led to the opening of the first physical escape room location in Japan in 2008. Online escape games still command a huge following, but real escape games are quickly gaining a loyal following. This is because unlike their online versions, real escape games are totally immersive. You get to use all your senses instead of just clicking on a screen. So which ones are the best escape room games, online or offline? Well, it’s a matter of personal opinion but so far, according to our expert and peer reviews, the real escape games are winning by a huge margin. 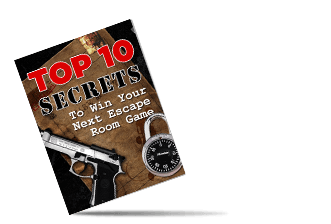 Players cite several factors that make the real escape game superior to online escape rooms. The immersive nature of a real escape game makes for a more realistic experience. The use of all 5 senses and intuition gives real escape games an adrenaline high that online games can’t easily achieve. The group interactions make real escape games more favorable. On the other hand, online games are easier to find as you can order from any retailer and have it delivered to your door. There are still some towns and cities that don’t have a real escape room located nearby. Online games can also be customized differently, so each game can be played by the same people multiple times. 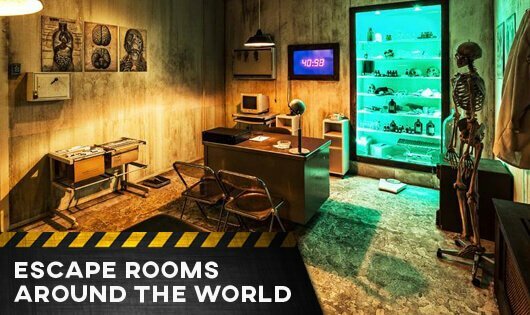 With real escape rooms, once you’ve played a room there’s no sense in repeating it. So what’s your preference? Read up on more of our expert reviews and find the best theme in your location.